When youth have too much free time on their hands, teens risk engaging in activities that endanger their development into successful adults who commit their lives and families to God. 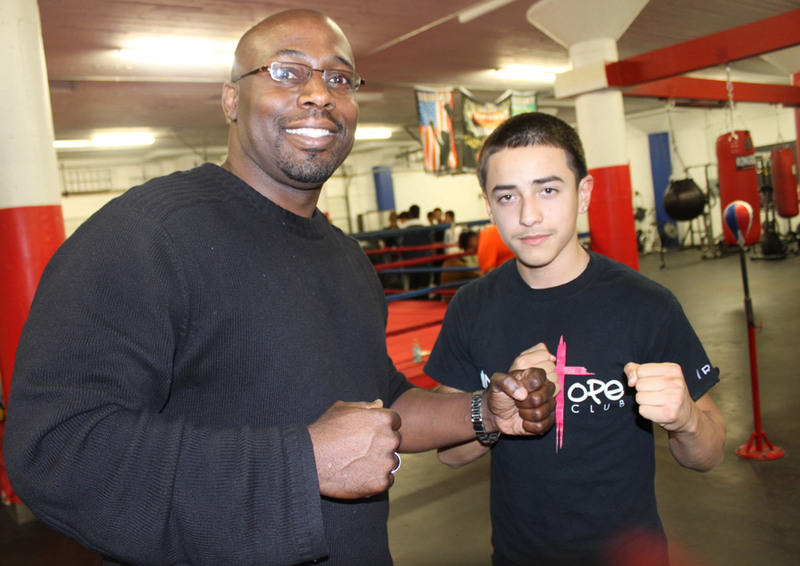 The Ring of Hope Boxing Club at Dallas Leadership Foundation offers a haven for urban youth who love to box. 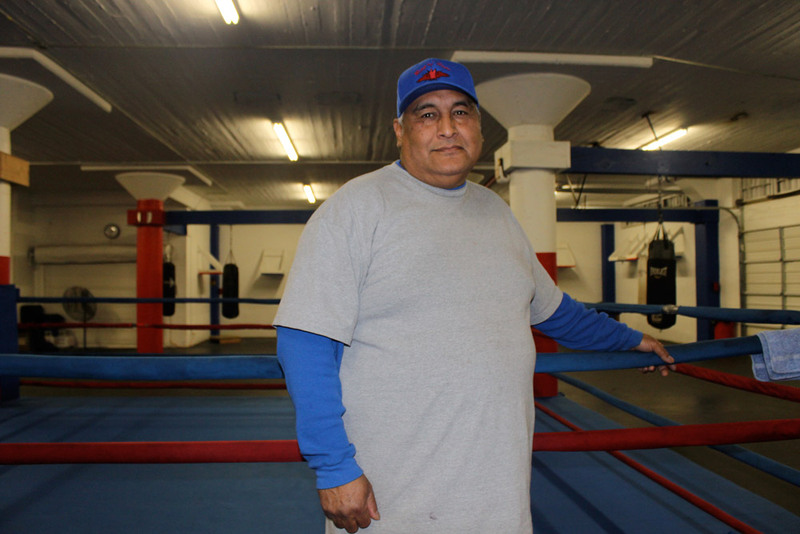 Our sports gym, Ring of Hope Boxing Club, is under the DLF Youth department umbrella and is located between three of our target neighborhoods (Owenwood, Jubilee Park, Dolphin Heights). Students who attend the gym also attend Power Lunch in the schools nearby. For more information contact Robert Triggs at rtriggs@dlftx.org or 214.777.5520. Hours of Operation: MON – FRI 5:30pm-8:30pm.